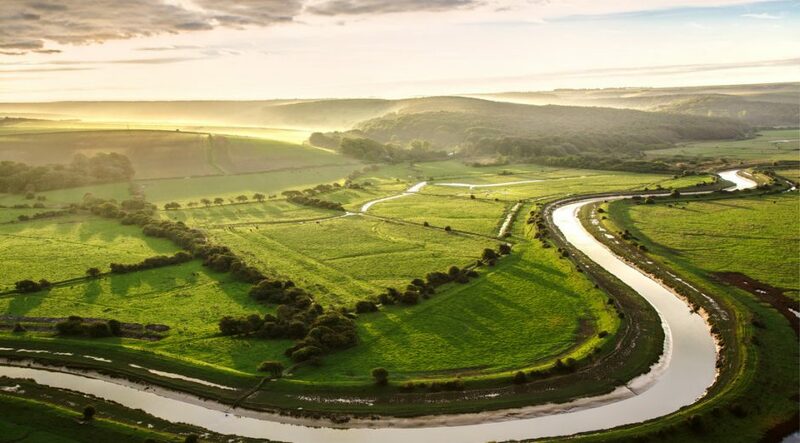 From rolling hills to bustling market towns, the South Downs National Park’s landscapes cover 1,600km2 of breathtaking views and hidden gems. A rich tapestry of wildlife, landscapes, tranquillity and visitor attractions, weave together a story of people and place in harmony. This is walker’s paradise, with 3,300km of rights of way to explore. 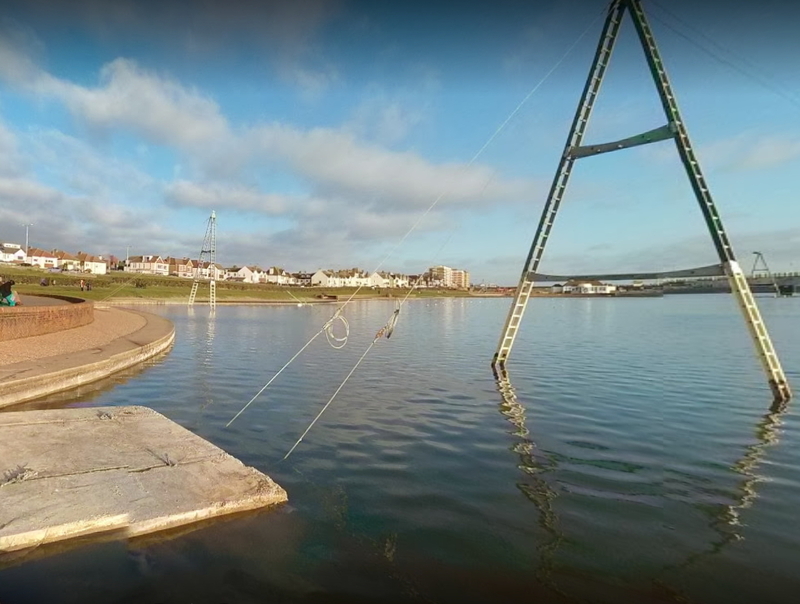 Hove Lagoon Watersports is one of the country's premier watersports centres offering windsurfing, wakeboarding, sailing, kayaking and stand up paddle boarding tuition and hire. Activities are available to adults, kids and groups (Corporate, stag/hen, schools and community) with no previous experience. They provide full tuition, and all specialised equipment, including wet-suits.